It’s a particularly busy and exciting week for Lost Laurel! 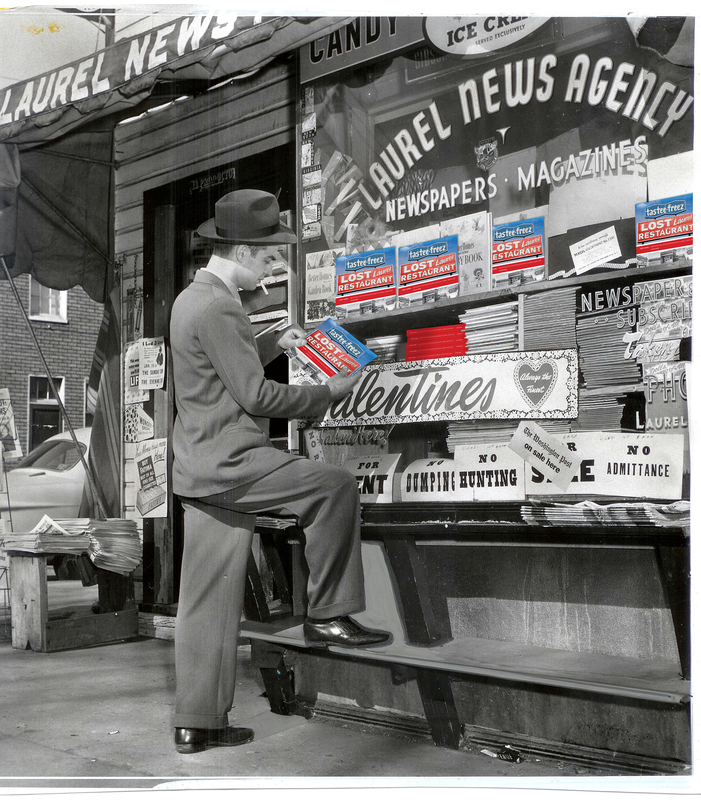 I’ll be giving a presentation with Kevin Leonard (writer of the popular “History Matters” column in the Laurel Leader) Thursday night (February 6th) at 7:30 at the Women’s Club of Laurel on Main Street. 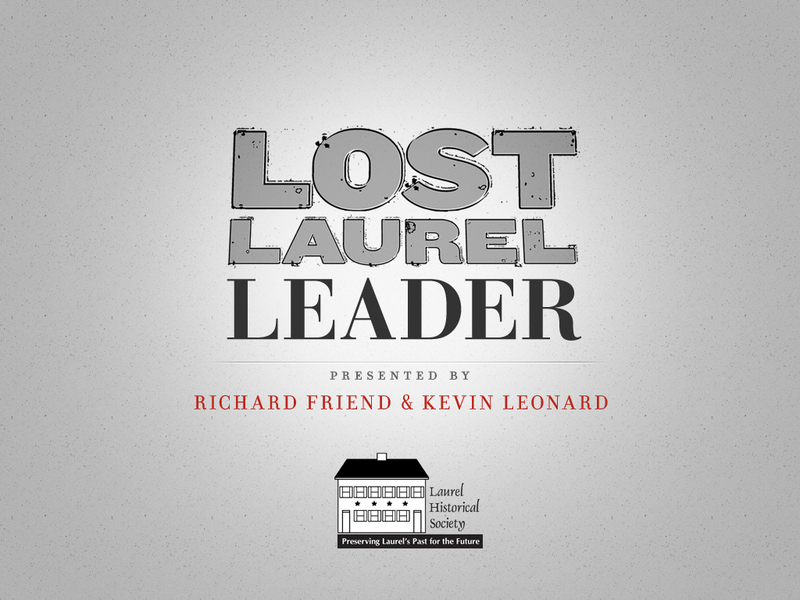 We’ve put together a fun and informative talk called “Lost Laurel Leader”, on behalf of the Laurel Historical Society Speakers Bureau. 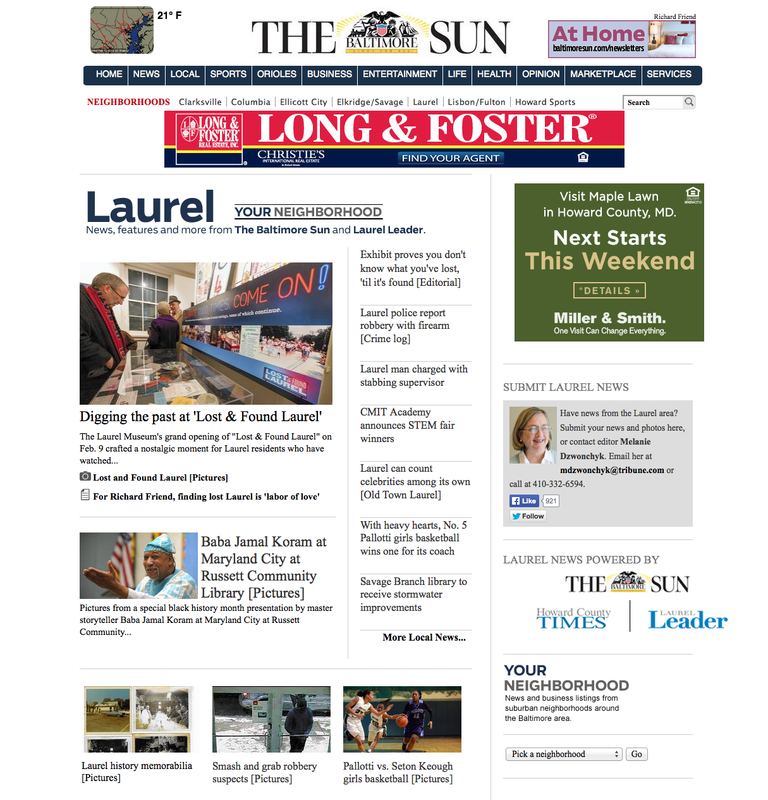 Kevin will discuss the Laurel Shopping Center’s unique development and promotions, covering it’s grand opening in 1956 to the addition of Laurel Centre Mall in 1979. 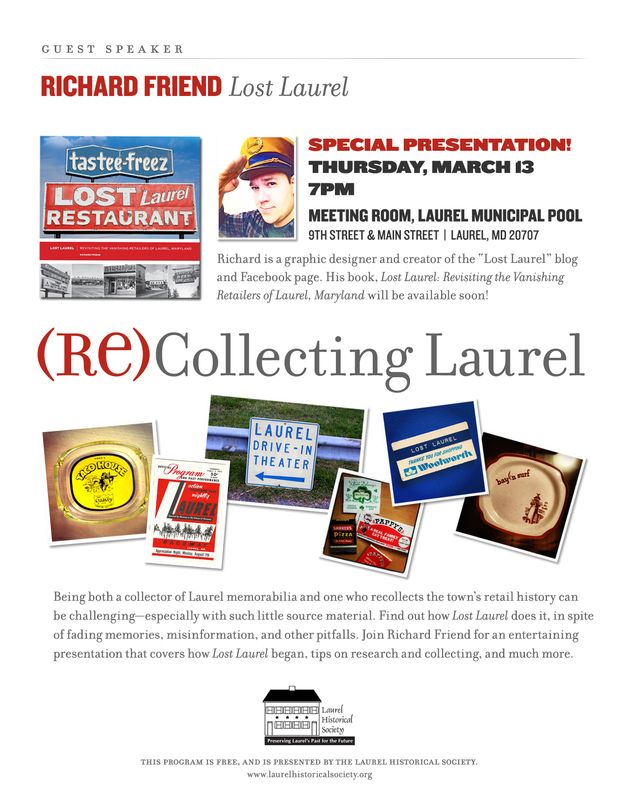 I’ll be talking about the origins of the Lost Laurel blog and Facebook page (and the soon-to-be arriving book), some of the pitfalls a historian faces when researching these things, and how one goes about becoming a collector of Laurel “memorabilia”. If you’re in the area, stop by and check it out! The Women’s Club is located at 384 Main Street, in the small building beside the former Citizens National Bank. Believe it or not, the clubhouse building was originally the Laurel Library, before it relocated to 7th Street—where it’s entering its final days before meeting the wrecking ball, as construction will soon begin on yet another new facility. But that’s another story for another day—back to this busy and exciting week! The bigger event occurs this Sunday, February 9th, when the Lost & Found Laurel exhibit open this Sunday at the Laurel Museum! How do You See Your home town? How do you remember it? 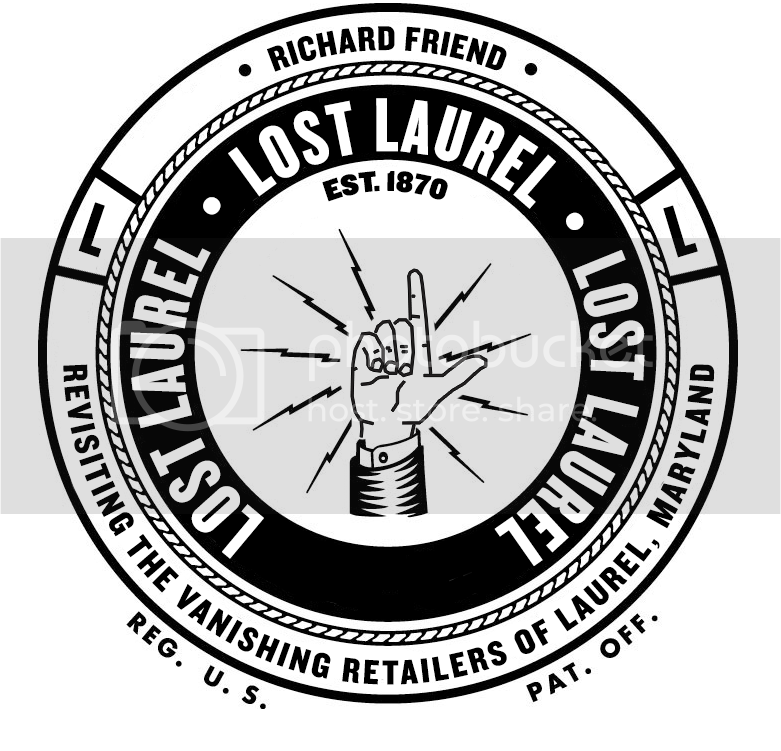 Lost & Found Laurel, a new exhibit that takes visitors on a trip down memory lane opens February 9, 2014 at the Laurel Museum. 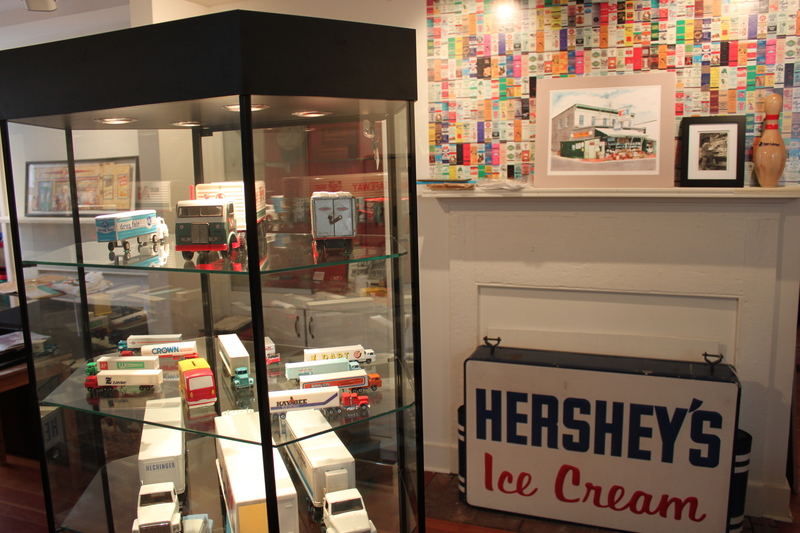 Focusing on the 1960s through the present, the exhibit explores the shops, schools, restaurants, activities and celebrations that created a fondly remembered community. 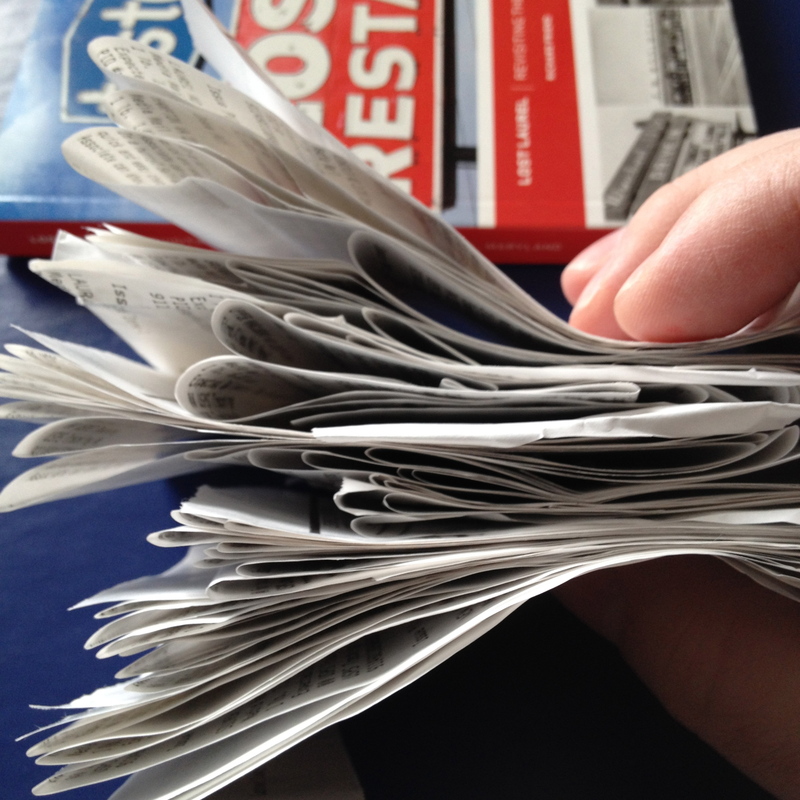 One section: “The Good Old Days…?” focuses on racial tensions, as a reminder that not all memories were good ones. As part of the Grand Opening celebration the first copies of Lost Laurel: The Book have been donated by author Richard Friend and will be raffled off February 9. That’s right—the two advance book copies I received from the printer (one signed paperback and one signed & numbered hardcover) will be raffled off at the grand opening. Whomever wins them will literally have the very first copies produced, as the full shipment won’t arrive to me for another couple of weeks! There’ll be much more to come on the exhibit, which will run all the way through December. But for now, mark your calendars and try to join us (weather permitting) for these fun events! Also, keep your eyes peeled this week for news in both the Laurel Leader and The Gazette on the exhibit. Lost Laurel… at the Laurel Museum! Please take a moment to check out their survey to help give them an idea of the types of places you’d be most interested in seeing represented. More importantly, let them know if there’s anything you might be able to share—this exhibition is a fantastic crowdsourcing opportunity, and while I’ve already pledged to loan anything in the Lost Laurel collection, that’s merely the tip of the iceberg. 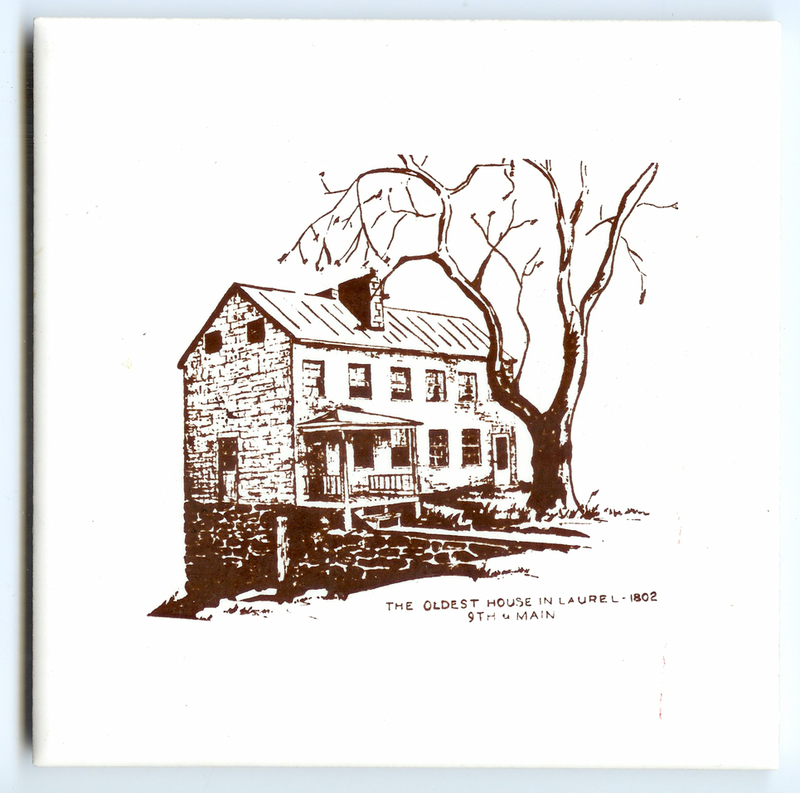 Also be sure to follow the Laurel Historical Society on Facebook, and tell them that Lost Laurel sent you!